Local organizations are now accepting donations to assist the affected residents. Please consider donating if you are able. Monetary contributions can be made to the Chicago Red Cross; the Katie Samsel Fund, which supports School District 21 families; and the School District 214 Wheeling High School fund to support families of Wheeling High School. 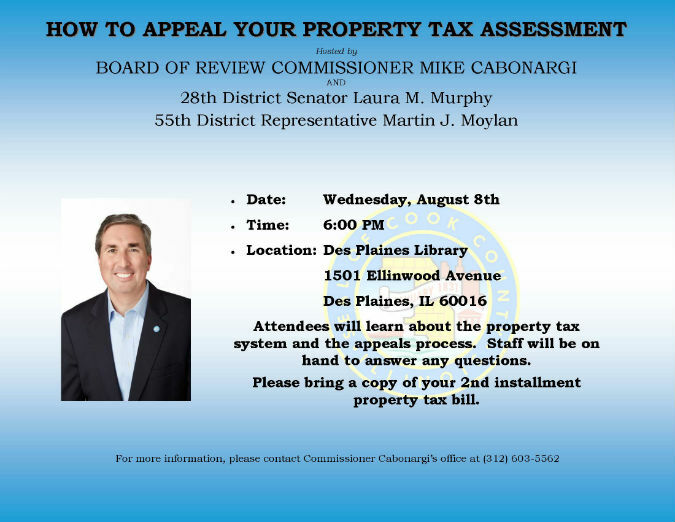 If you have any questions, please contact Prospect Heights City Hall at 847-398-6070, ext. 206. 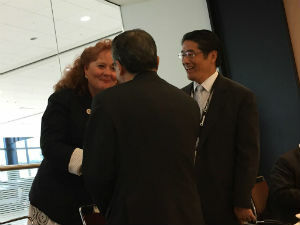 Earlier this week, State Senator Laura Murphy (D-Des Plaines) toured the Amada America Inc. facility in Schaumburg with Japanese Ambassador to the U.S. Shinsuke Sugiyama and Consul General Naoki Ito. 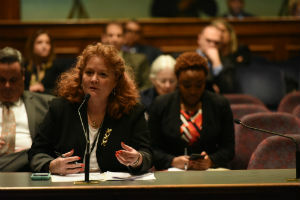 “I am excited about the opportunity to strengthen our relationship with Japan and to work collaboratively to promote job growth in Illinois,” Murphy said. The Japanese ambassador is touring facilities across the Midwest as a part of his Grassroots Caravan. Amada has a 133,000 square foot facility in Schaumburg, which showcases its advancement in laser cutting, automation and manufacturing. “Throughout our history, unions have fought for the rights of all workers. They have negotiated better salaries and workplace protections, helped establish the minimum wage and set limits on the number of working hours each day. Their efforts created a path for the middle class to prosper. Today the Supreme Court decided that non-public union members who benefit from organized labor’s bargaining power should not have to contribute to the cost of providing those benefits. This decision will chip away at collective bargaining rights for public sector employees including teachers, firefighters and state workers.